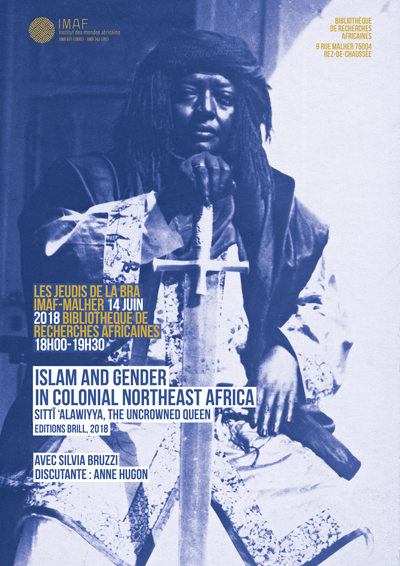 In Islam and Gender in Colonial Northeast Africa, Silvia Bruzzi provides an account of Islamic movements and gender dynamics in the context of colonial rule in Northeast Africa. The thread that runs through the book is the life and times of Sittī ‘Alawiyya al-Mīrġanī (1892-1940), a representative of a well-established transnational Sufi order in the Red Sea region. Silvia Bruzzi gives us not only a social history of the colonial encounter in the Eritrean colony, but also a wider historical account of supra-regional dynamics across the Red Sea, the Ethiopian hinterland, and the Mediterranean region, using a wide range of fragmentary historical materials to make an important contribution towards filling the gap that currently exists in women’s and gender history in Muslim societies.